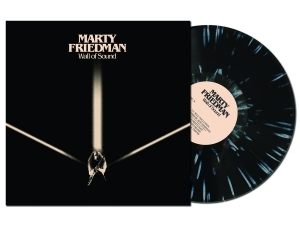 At the end of the 20th Century, few guitar virtuosi were as respected and revered as MARTY FRIEDMAN. After first rising to prominence alongside fellow six-string whiz Jason Becker in the influential band Cacophony and via his well-received solo debut "Dragon's Kiss," FRIEDMAN joined Megadeth, with whom he soon wrote and recorded the thrash landmark "Rust In Peace." His 10-year tenure with the iconic group -- during which they sold more than 10 million albums worldwide and earned multiple Grammy nominations -- saw the band's dream lineup reach its greatest heights, and FRIEDMAN's unique sonic contributions became heavy metal DNA that to this day continues to inspire new generations of metal fans. 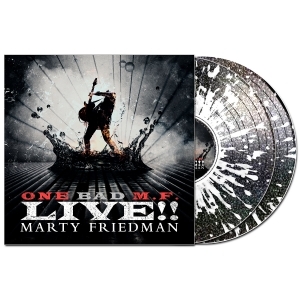 "I'm extremely proud of the work I've done with Cacophony and Megadeth, but I was never interested in looking back or stopping there," FRIEDMAN says. 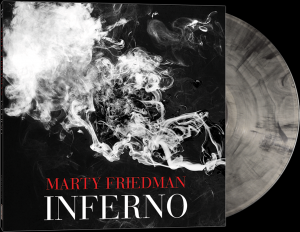 "'Inferno' is the album that fans of my work with those two bands have always wanted me to make. I've finally made it, and completely on my own maniacal terms." 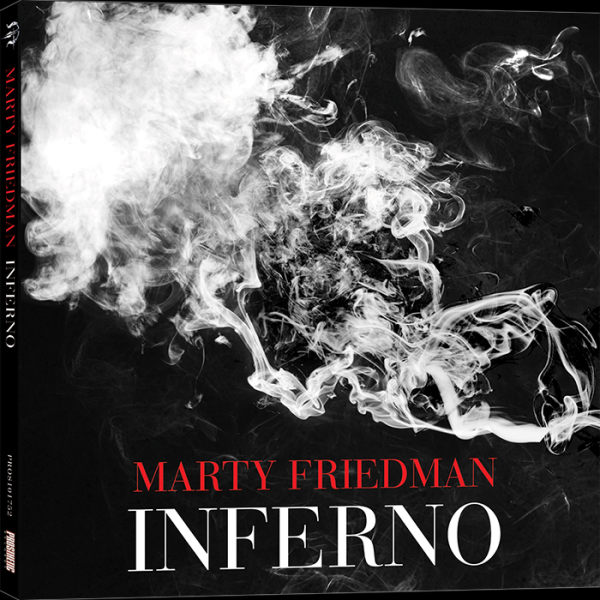 Notably, "Inferno" includes several collaborations with players influenced by FRIEDMAN, including Alexi Laiho (Children of Bodom), Revocation guitar whiz David Davidson, the flamenco/metal acoustic duo Rodrigo y Gabriela and acclaimed rocker Danko Jones. 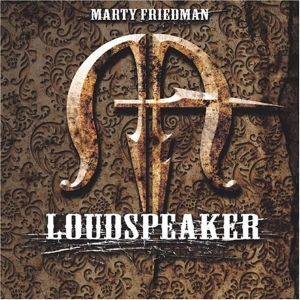 In addition, the album features FRIEDMAN's first songwriting collaboration with Jason Becker since the pair played together in Cacophony. Ultimately, though, it's arguably the most compelling chapter yet in FRIEDMAN's improbable international journey -- one for which he's excited to have fans in all countries along for the ride.